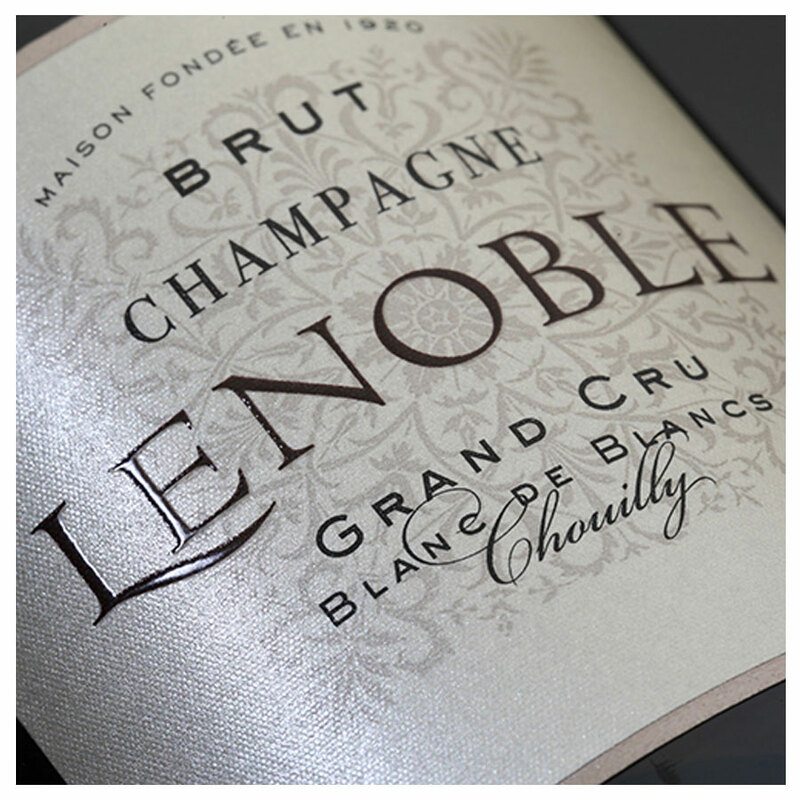 Discover the extraordinary Blanc de Blancs of our house champagne Lenoble. This exquisite champagne comes from one of the 320 villages that make up the Champagne region, only 6 of those are located on the Côte des Blancs and produce the most magnificent Chardonnays in Champagne. 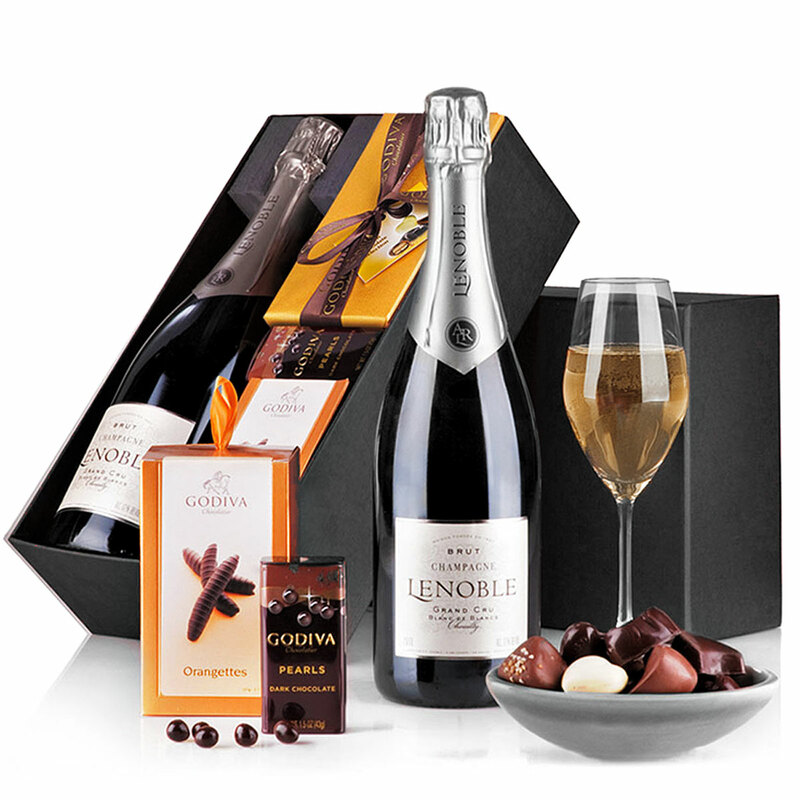 We have accompagnied this incredible bottle of champagne with a collection of scrumptious Belgian chocolates from the world renowned chocolatier Godiva. 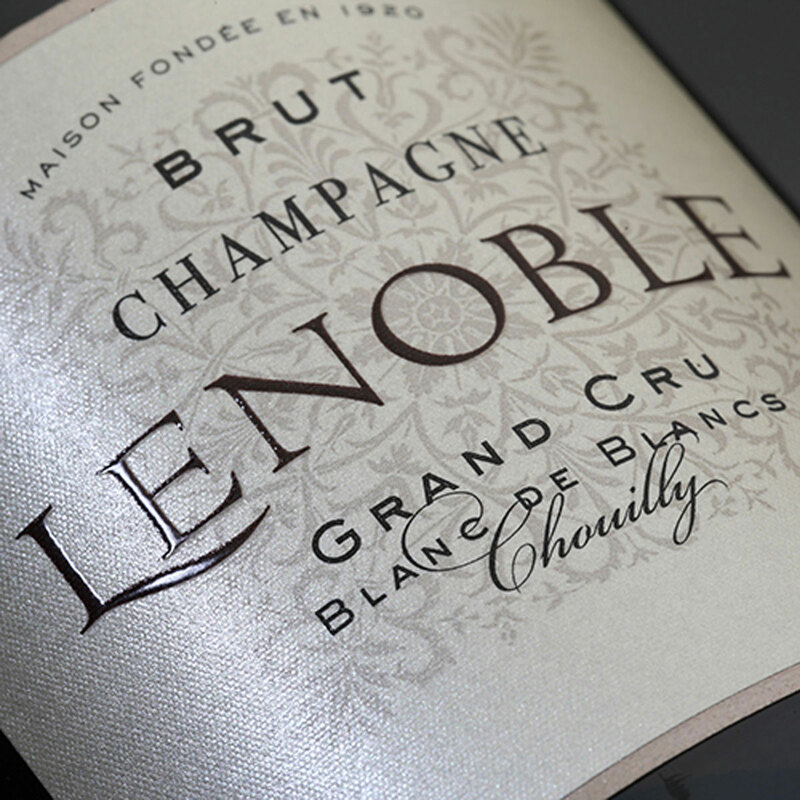 There is no better way to discover the pleasure that is Lenoble Blanc de Blancs.